Grassroots Environmental Education is an environmental health non-profit communications organization that bridges the gap between emerging science and public awareness. Over one hundred medical doctors and scientific experts from around the world agree: the risks of exposure to RF radiation from wireless devices for pregnant women and their unborn children are real, and women have a Right To Know. 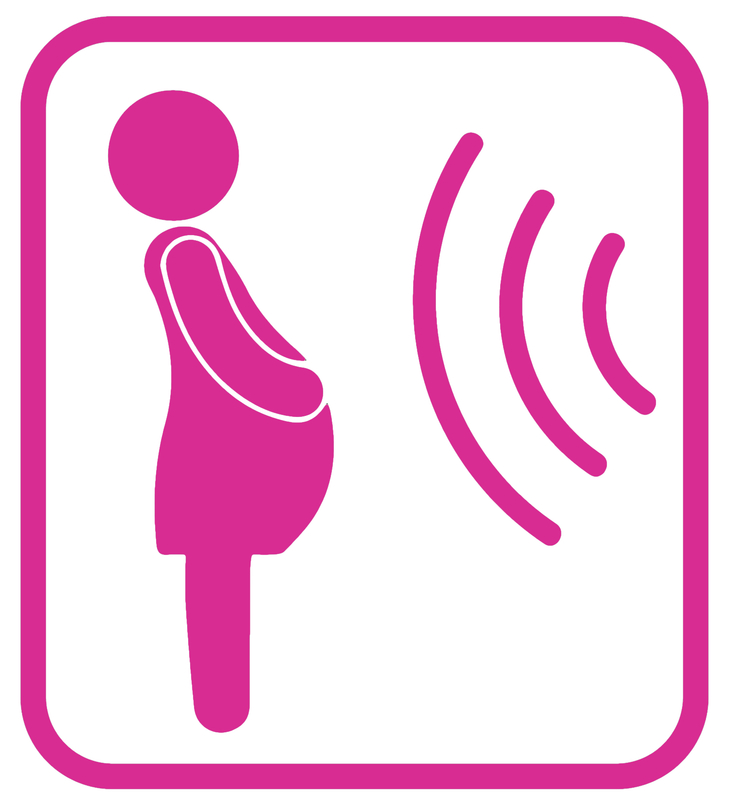 New York, NY, July 1, 2015	(Newswire.com) - More than one hundred medical doctors, scientists and public health experts from around the world have signed a Joint Statement advising pregnant women to take simple precautions to protect themselves and their babies from wireless radiation. The Statement is part of a national right-to-know campaign called the BabySafe Project created by two non-profit organizations to inform pregnant women about the issue. The project is based on recent scientific studies suggesting that radiation from wireless devices is capable of interfering with the tiny electrical impulses that help synapses connect in a developing brain. Researchers at Yale University have been able to demonstrate that the brains of laboratory mice exposed to pulsed radio frequency radiation in utero were wired differently from those of the mice who were not exposed, resulting in behavioral differences that include poorer memory and symptoms that resemble ADHD in children. The Yale study builds on more than twenty years of research and hundreds of independent, peer-reviewed studies showing that exposure to radiation from wireless devices can have non-thermal, biological effects on humans, including DNA strand breaks and other impacts not previously known. The authors of many of those studies are among those calling for precautions. The BabySafe Project is a joint initiative of Grassroots Environmental Education and Environmental Health Trust. More information and a list of signatories to the Joint Statement can be found at www.BabySafeProject.org. Sign up for email updates from Grassroots Environmental Education.